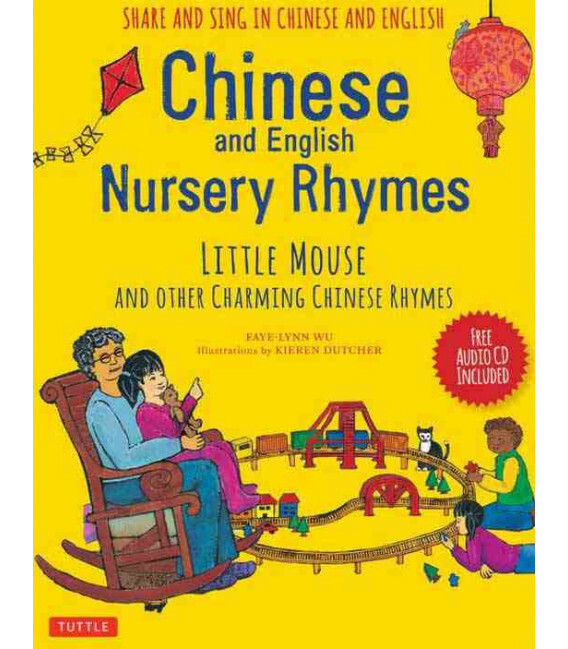 Chinese and English Nursery Rhymes presents 40 traditional Chinese rhymes translated into English for learning both languages at the same time. 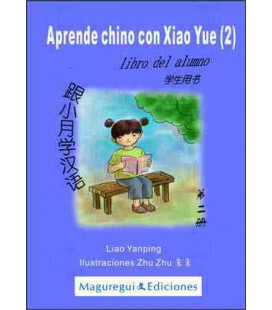 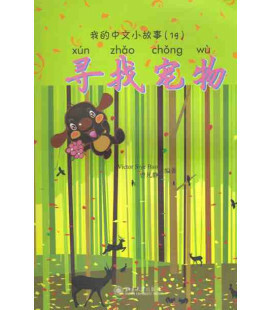 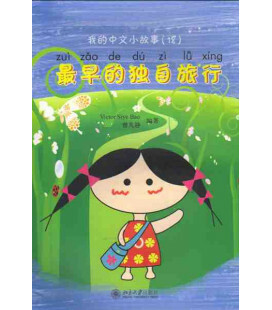 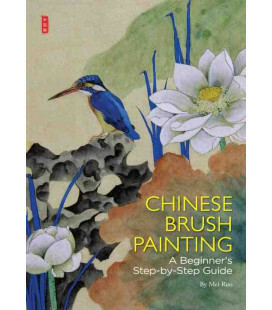 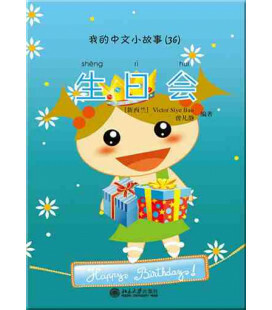 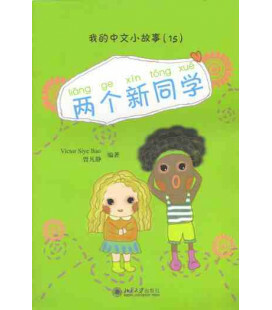 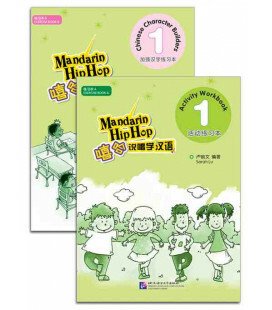 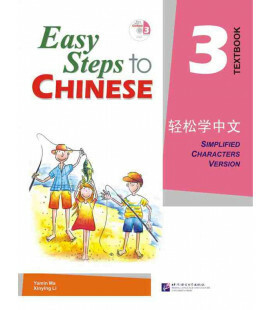 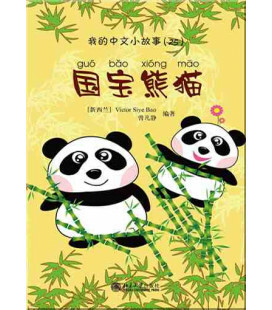 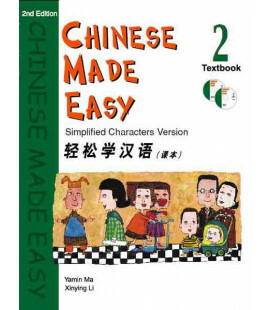 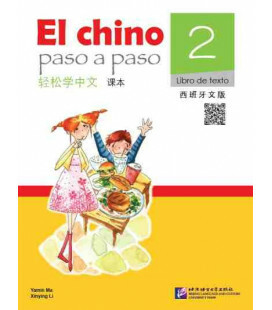 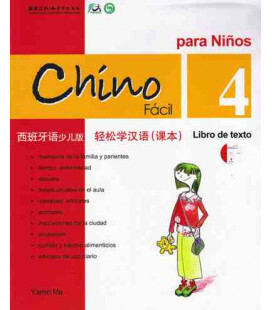 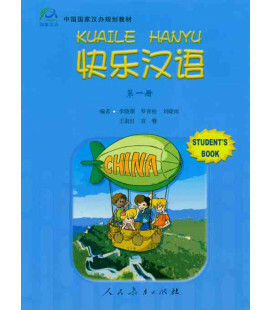 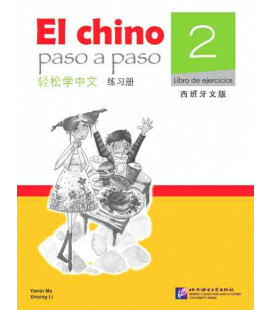 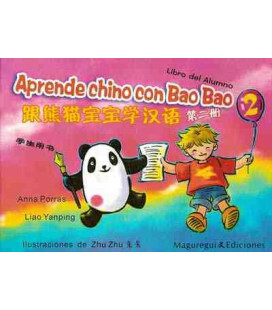 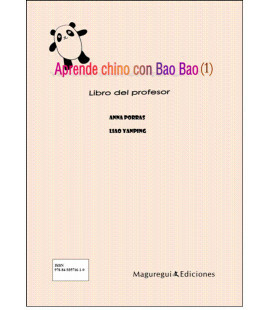 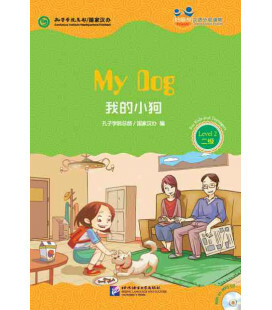 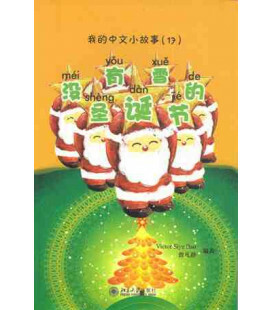 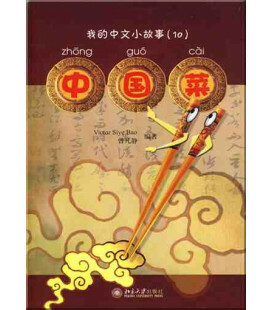 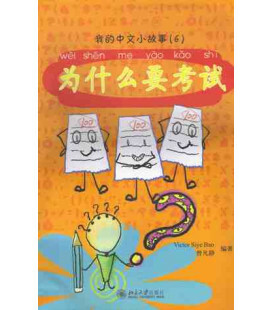 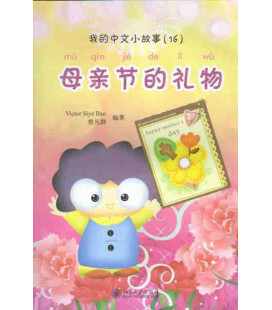 The book seeks children to learn an important part of Chinese culture and also that they practice Chinese language. 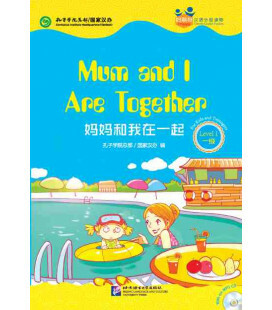 This book is printed in colour with high quality paper, which helps the reader to learn through pictures which help in the reading comprehension. 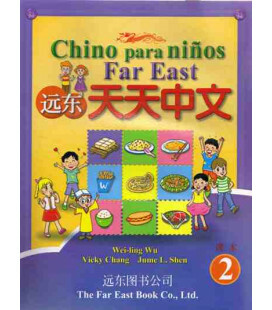 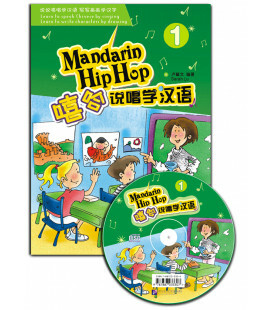 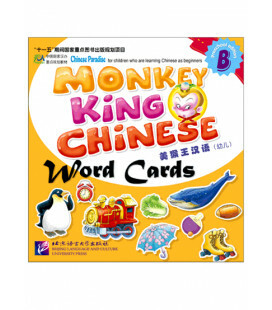 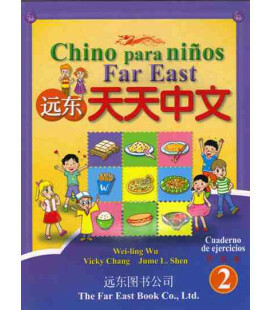 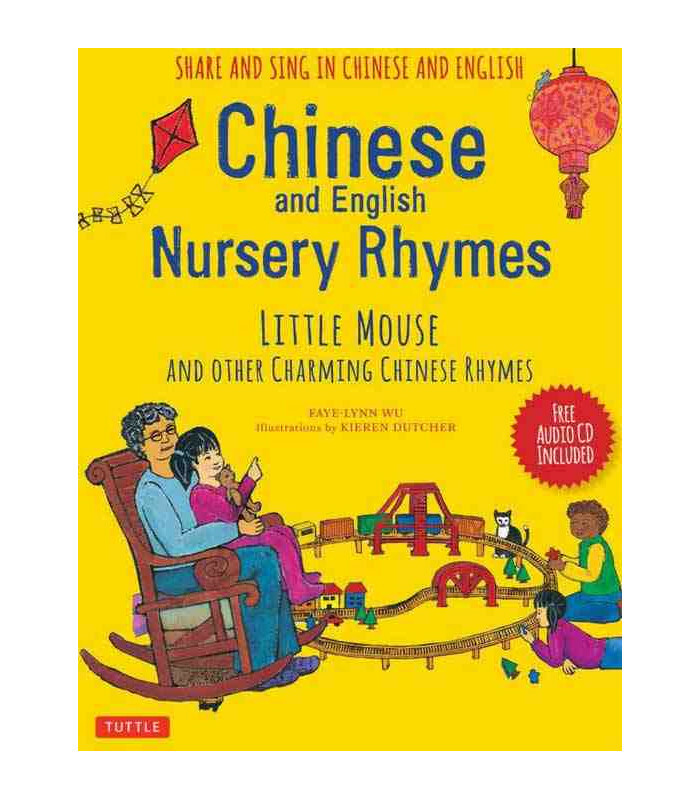 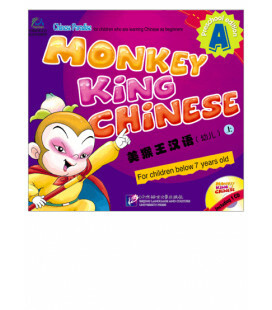 Chinese and English Nursery Rhymes includes a CD with all the rhymes in English and Chinese recorded by native people. 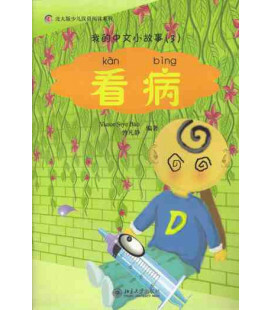 All rhymes include pinyin. 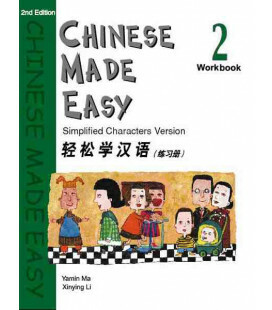 Remark: The book is written in English and Chinese.